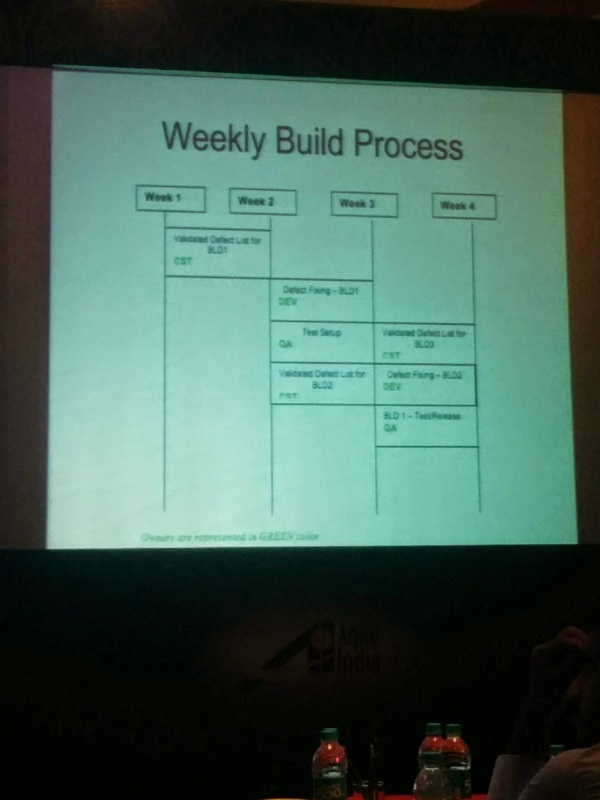 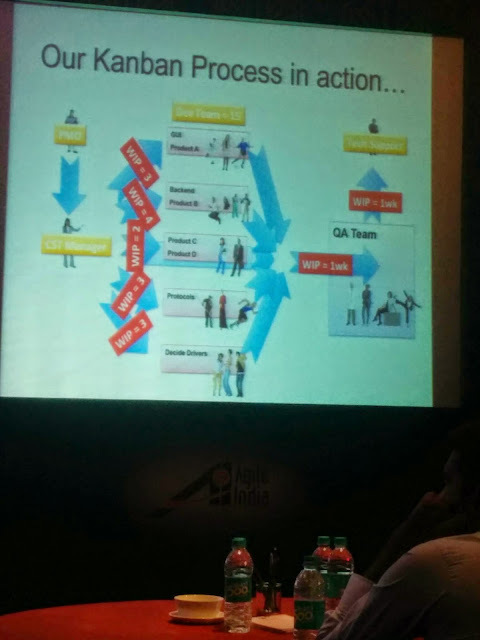 In this presentation the presenter talked about the practices they followed to move from waterfall to weekly releases. A case studying in using Evo and Kanban. 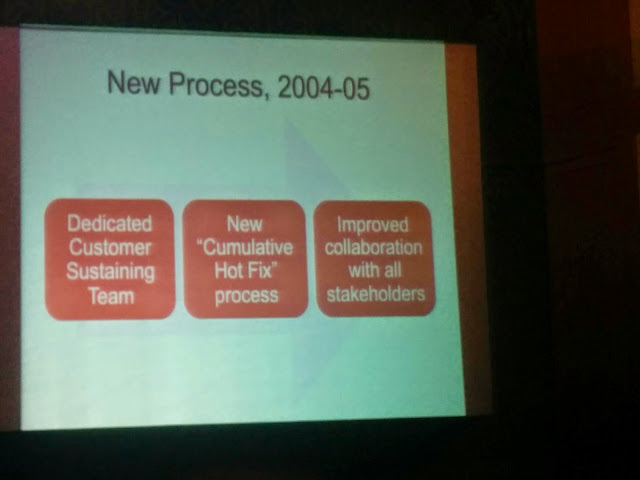 Reference- In 2006 Salesforce faced a problem where they were not able release feature for almost a year. 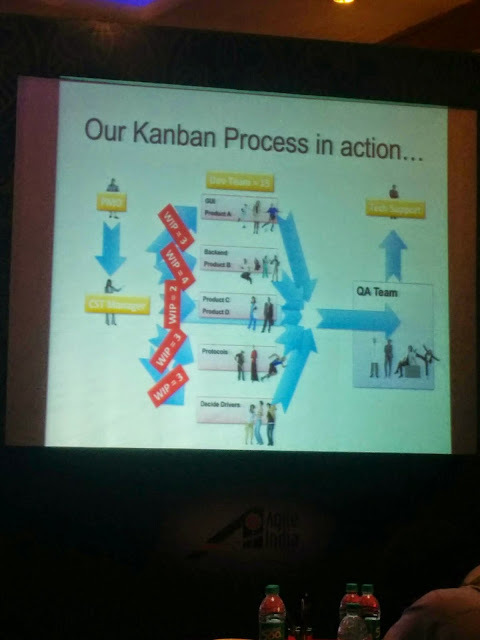 Key learning from the presentation: The key learning from the presentation is how the best practices from Evo and kanban was used to solve the key problem in general maintainance team.